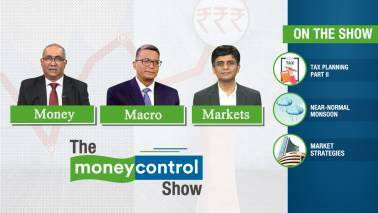 They had no approval for 'Red Herring Prospectus' from SEBI, and didn't list OFCDs on the stock exchange, she said. 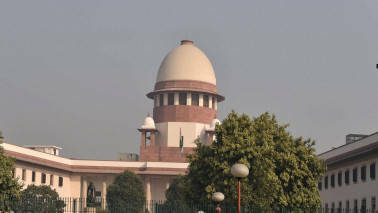 The Supreme Court today warned the Sahara Group that it would auction its prime property worth Rs 39,000 crore at Aamby Valley in Pune if Rs 5092.6 crore is not paid by the company by April 17 as promised. 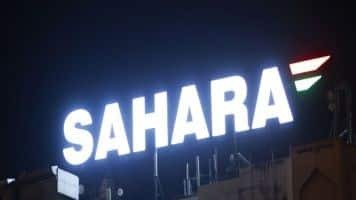 The Supreme Court on Tuesday asked the Sahara Group to deposit Rs 5,092 crore by April 7 by selling its 13 properties. 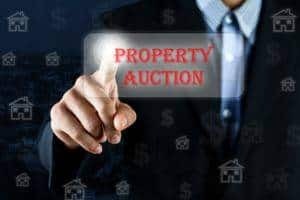 The court also said that if the Group is unable to sell the properties, then they could get more time. 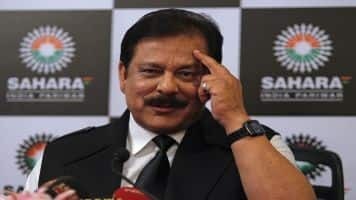 The Supreme Court on Monday attached Sahara group's Aamby Valley property in Pune for the recovery of Rs 14,799 crore that the group's two companies involved in real estate have to pay investors. 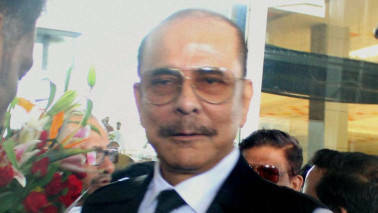 The Sahara Group today presented in the Supreme Court a roadmap for repayment of an outstanding amount of over Rs 11,136 crore to SEBI and proposed to clear its liability in 21 instalments in two-and-a-half years to ensure "absolute" release of its chief Subrata Roy. 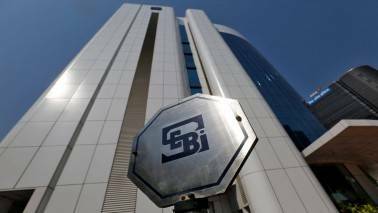 Sahara Group on Thursday told the Supreme Court that it would deposit Rs 200 crore with market regulator SEBI in pursuance of an earlier apex court direction and sought advancement of the hearing in the case. 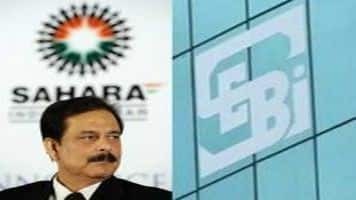 The Supreme Court today said it had been "taken for a ride" by the Sahara group by its past conduct and asked it to submit a roadmap for paying the balance amount of Rs 12,000 crore to SEBI, as it extended the parole of Subrata Roy and others till October 24 on payment of Rs 200 crore. 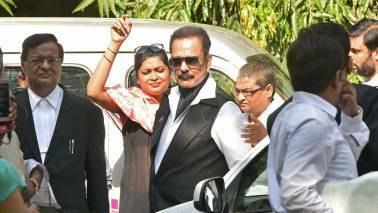 The Apex Court Wednesday extended the parole granted to Subrata Roy to October 24 while directing him to deposit Rs 200 crore by that date, reports CNBC-TV18. 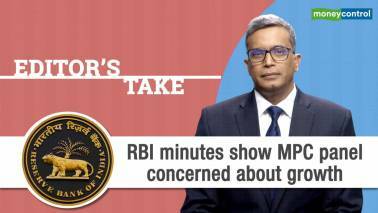 He had earlier been directed to surrender by end of the week. 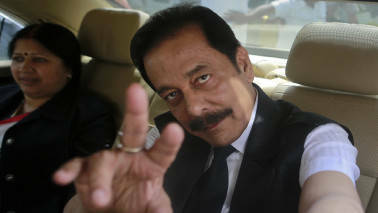 India's Supreme Court extended embattled Sahara conglomerate chief Subrata Roy's parole by a week on Friday, temporarily staying an order it had issued just hours before that he be taken back into custody. 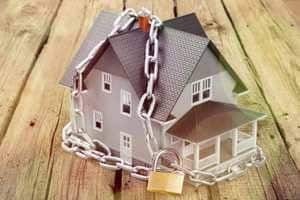 A bench headed by Chief Justice T S Thakur got infuriated when senior advocate Rajeev Dhavan, appearing for Sahara, said they have not been involved in the process of selling of properties by Securities and Exchange Board of India (SEBI). 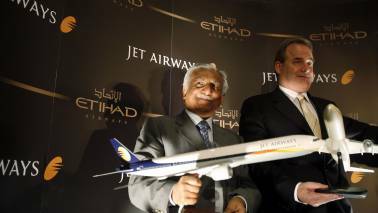 Sahara's lawyer Keshav Mohan said that a draft of Rs 353 crore has been deposited in the SEBI-Sahara account. 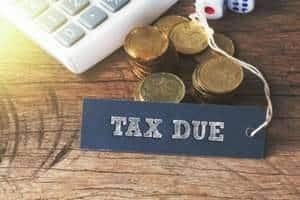 A consortium of family office investors, comprising of Jesdev Saggar-led 3 Associates of the UK and others from the Middle East, has made the offer to acquire Sahara group's majority stake in the three marquee hotel properties -- the famed Grosvenor House in London, Park Plaza and Dream Downtown hotels in New York.